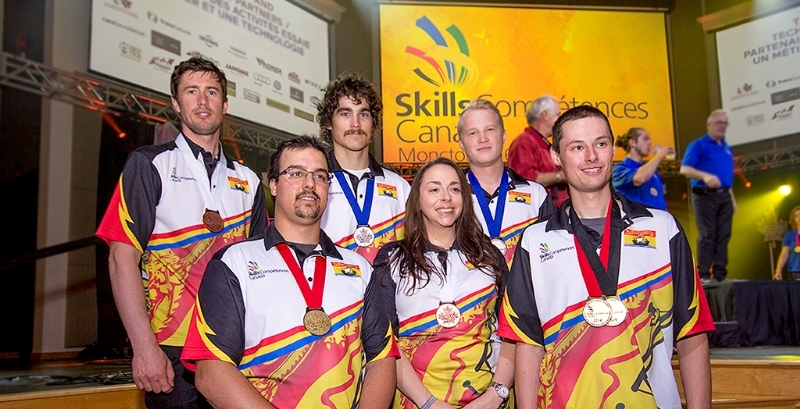 Six New Brunswick Community College (NBCC) students and apprentices accepted medals at the Skills Canada National Competition closing ceremony which took place in Moncton on June 8th. Also, congratulations to NBCC student Joel MacNevin and apprentice Michael Joseph McGuire who competed as part of Team New Brunswick. Sponsors and donors from across Canada and New Brunswick played an integral role in making the event a success. In total, they provided over $3 million worth of in-kind donations. This is a syndicated post. You can view the original post here: Success for NBCC at this year’s Skills Canada National Competition.